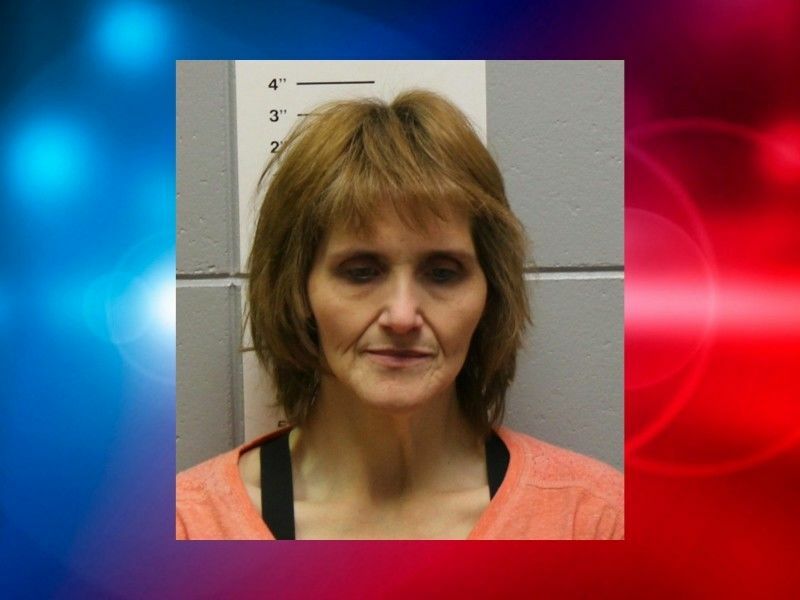 WASHBURN COUNTY -- A Spooner Woman was found guilty of felony methamphetamine delivery charges by a Washburn County Jury. Charges were filed against Kelly Daniels in 2017 following an investigation by the Washburn County Sheriff’s Office and the Wisconsin Division of Criminal Investigation into the possible sale of methamphetamine. During the course of the investigation in February 2017, a confidential informant (CI) completed at least 3 controlled buys of methamphetamine from Daniels within the City of Spooner, WI, according to the criminal complaint filed against Daniels. These controlled buys were monitored and recorded by investigating officers. The criminal complaint states that the CI went to Daniels’ residence in the City of Spooner, WI where Daniels sold methamphetamine to the CI. During at least one these buys, Daniels snorted methamphetamine and encouraged the CI to do the same, according to the criminal complaint. According to the criminal complaint Daniels sold a total of nearly 5 grams of methamphetamine to the CI. Daniels was charged with one count of Class F Felony Delivery of Methamphetamine, Party to a Crime, two counts of Class F Felony Delivery of Methamphetamine, and Misdemeanor Possession of Drug Paraphernalia. Numerous court hearings were held regarding Daniels case, and a Jury Trial was previously scheduled to be held in May 2018 but was rescheduled to January 2019. Charges were also filed against Wayne Ulbrich, who also sold methamphetamine to the CI during one of the controlled buys conducted at Daniels’ residence, according to the criminal complaint. Online circuit court records show that in February 2018 Ulbrich plead No Contest to his charge of Class F Felony Delivery of Methamphetamine, Party to a Crime and the Court ordered a withheld sentence of four years with probation and 90 days of conditional jail time. The jury trial on Daniels case began on January 31, 2019 and continued into February 1, 2019. According to online circuit court records, the jurors heard testimony from multiple witnesses, including Law Enforcement, a Wisconsin State Crime Lab Analyst, and additional witnesses identified only by their initials. The jurors listened to audio recordings and were provided with transcripts of those recordings. The jurors deliberated for less than 2 hours before returning with a verdict: Guilty on all four counts. Daniels was remanded to the custody of the Washburn County Sheriff’s Office. A sentencing hearing is scheduled for April 2019. Daniels faces a possible maximum penalty of imprisonment for 12 years and 6 months on each conviction for Class F Felony Delivery of Methamphetamine.